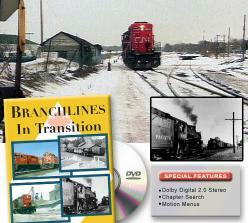 Take a look at the operation of 5 Southern Ontario branch-lines. 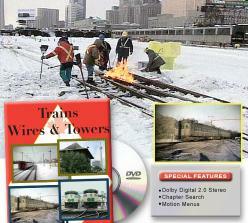 Shot in the late 1990’s. 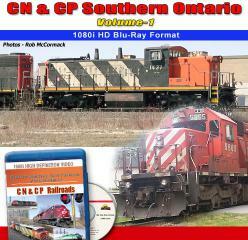 You’ll be trackside as well as in the cab as “Muskoka Railroading” shows CN, CP, VIA and ONR during a Muskoka summer and winter. 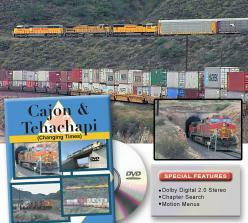 Go Transit, Cab rides, and GM Locomotives--provides a look at numerous types and ages of GM power working a variety of assignments..
California’s Cajon Pass and Tehachapi Mountains, two of the most storied theaters of railroading. 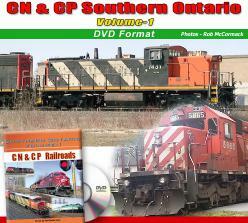 Green Frog is developing New DVD and Blu-Ray titles with Canrail Video. 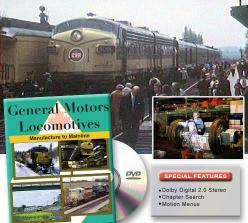 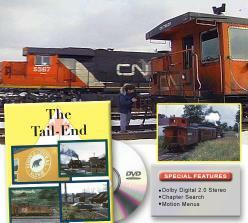 ● Canrail videos on this page are available in DVD format, using the DVD-R or DVD+R Disc formats.